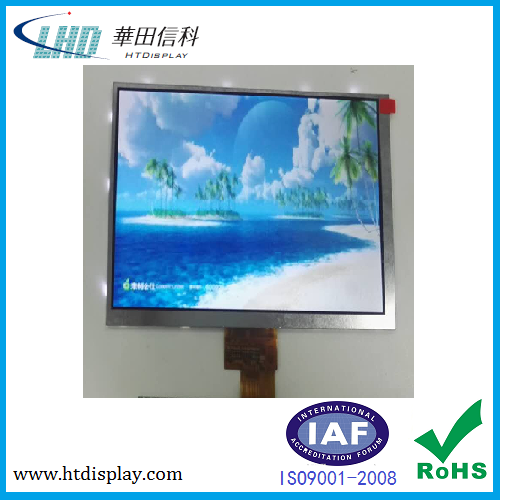 Beijing HTDisplay Electronics Co. ,Ltd.
which established in 1995, is a professional manufacturer engaged in the research, development, production, sale and service of LCD panels and modules. 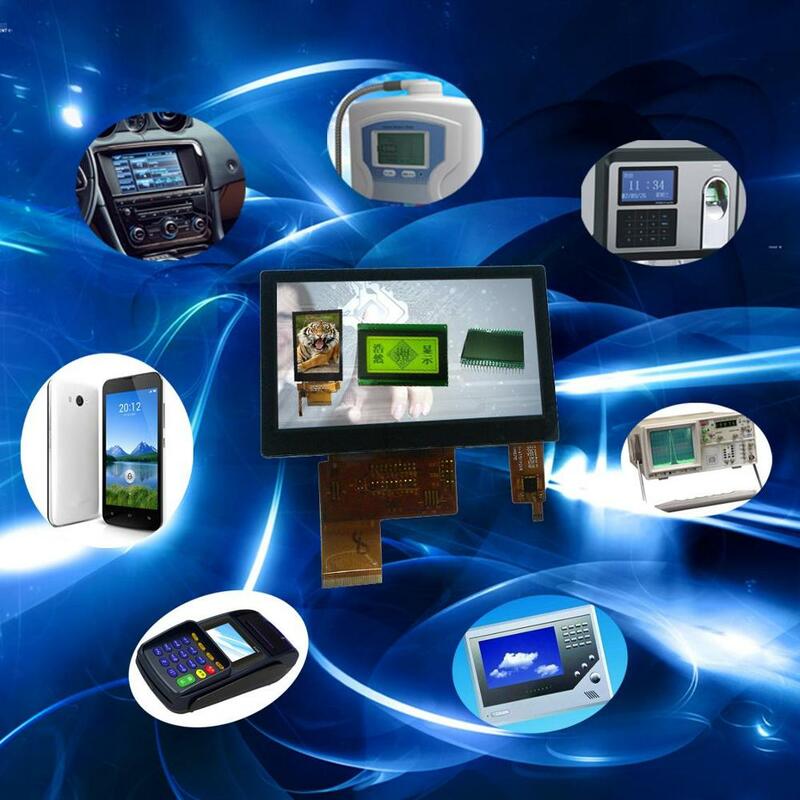 Our Headquarter is in Beijing and has established a customer supporting network with technical & sales service centers in Shenzhen, Shanghai,Suzhou,Hangzhou,Changsha and Hong Kong.Our product line including TN,HTN,STN(16x4 big character lcd),FSTN panels and LCD Modules of COB,SMT,TAB,COG,COF and TFTs and resistive touch panels and capacitance touch panel is optional,which are widely used in office automation, financial terminals, POS systems, Telecommunications,household electrical appliances, medical equipment, auto electronics, electric power, automatic attendance checking systems, meters, fitness equipment, electronic classrooms. 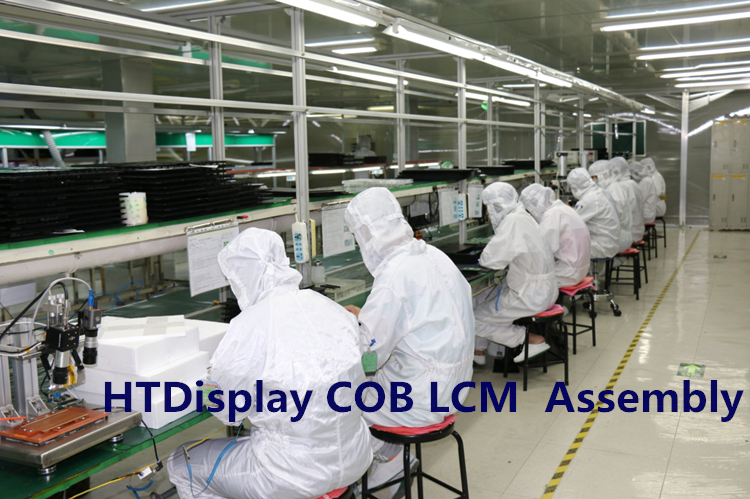 Our LCD Module's production line including SMT,COB LCM Assembly and COG LCM Assembly. 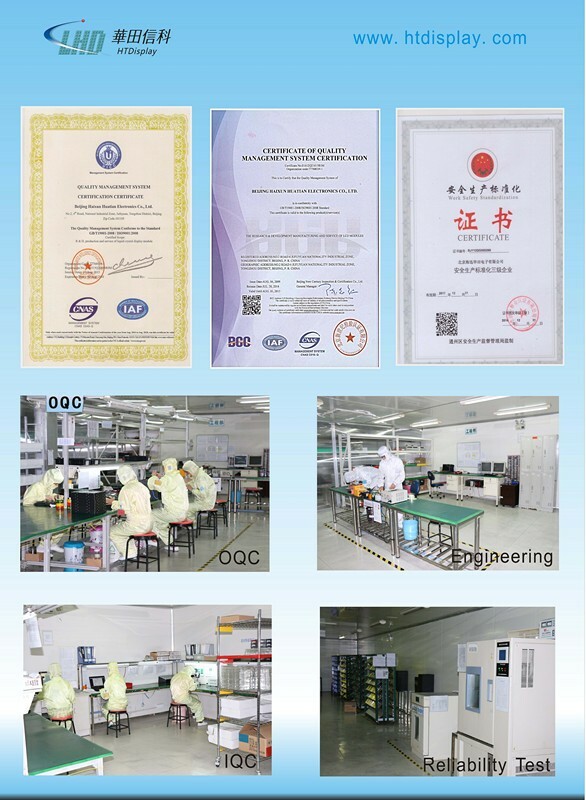 And Engineering Dept , OQC and After-sales Service Dept.All products have got certificate Quality Management System ISO9001-2008 and Environment Management System ISO14001-2004. 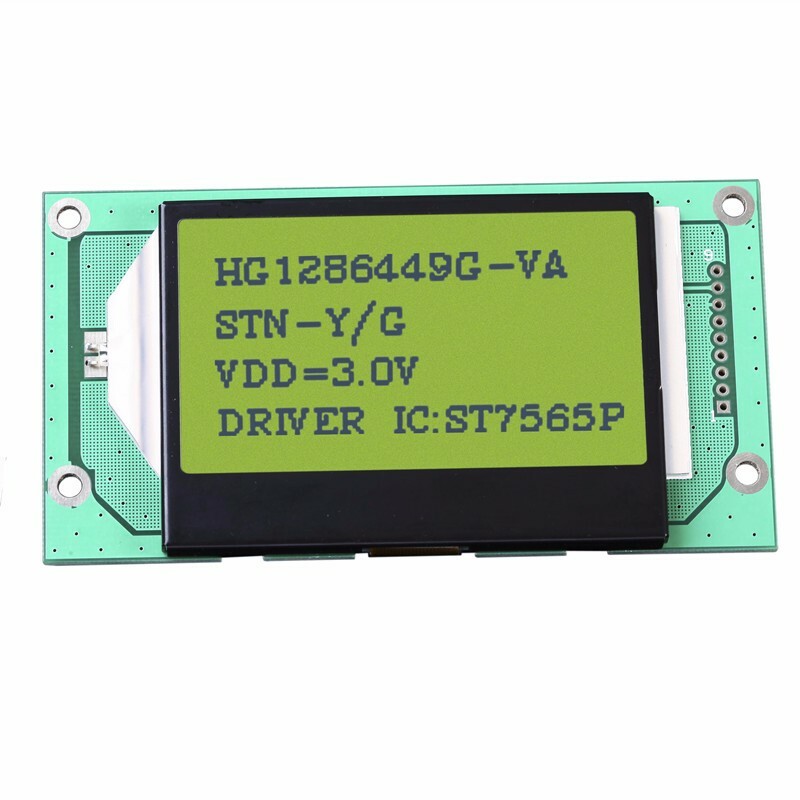 and before we have developed more than 400 of standard LCD modules and thousands of custom LCD products.Production capability has increased up to 10million of standard modules and 5 millions of custom modules. 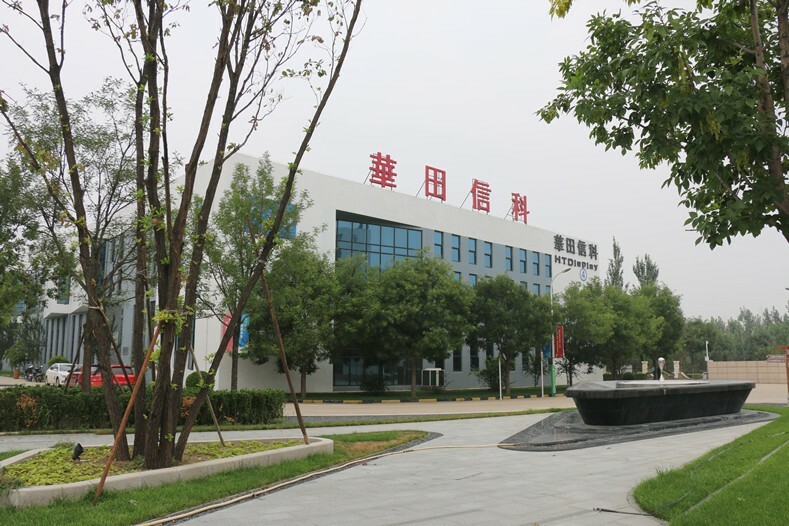 We warmly welcome customers from domestic and abroad to visit us and let's promote collabration together. 1.Q:Are you manufactory or trade company? 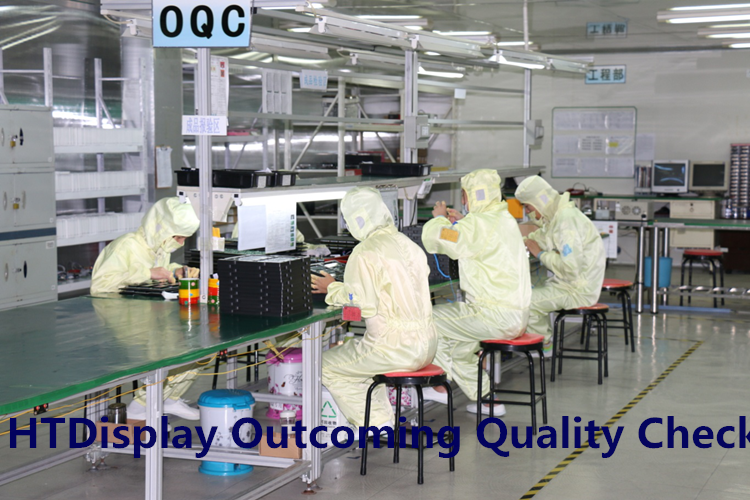 A:We are the ODM and OEM manufactory specialized in TN,HTN,SFT,FSTN, TFT. Our factory have passed IS0 9001:2000,SGS Factory Audit and ISO14001:2004. 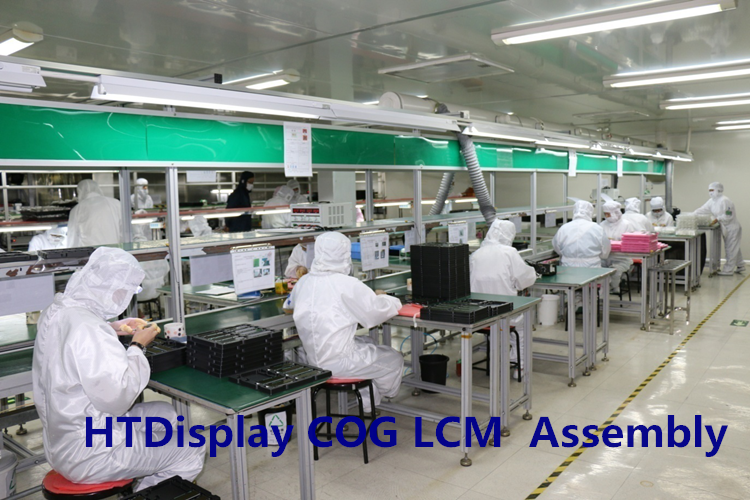 Our advanced full set equipments make sure good quality and competitive price! 2.Q: How can I get the samples? A: If you need samples, we can prepare as per your request .You should pay the sample fee and freight. Lead time is around 2-5 days. 3.Q:How much the transportation freight of samples? A: The freight depends on total weight and destination. 4.Q: How long can I expect to get the sample? A:The sample will be sent via express and will be delivered in 5~7 days. A: When we get your inquiry, you shall firstly send us the artwork, spec details and application that you require, then we can send you the datasheet accordingly. 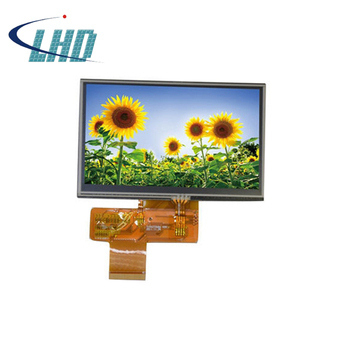 6.Q:Can you design the TFT LCD in acccordance with our demand? A: Sure. If our standard spec could achieve your demand then there is no need to pay the tooling charge. Otherwise, we will check the tooling charges and communite with you once confirmed. 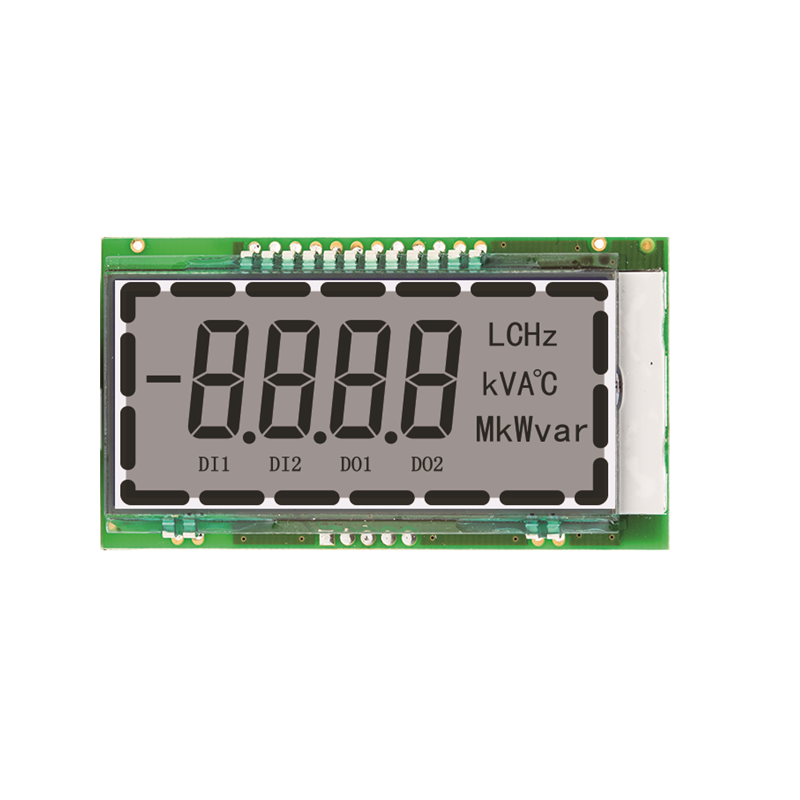 7.Q:How to order TFT LCD? A:Please send us your purchase order by Email or Fax. You need to indicate below information on your order. 1)Quantity 2)Delivery time. 3) Consignee. 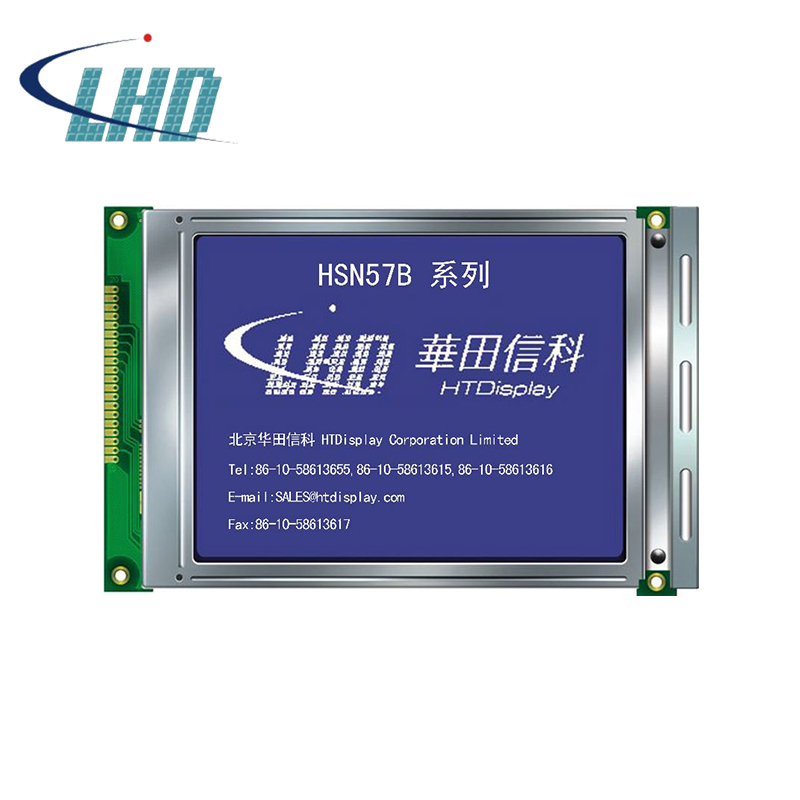 Beijing HTDisplay Electronics Co., Ltd.